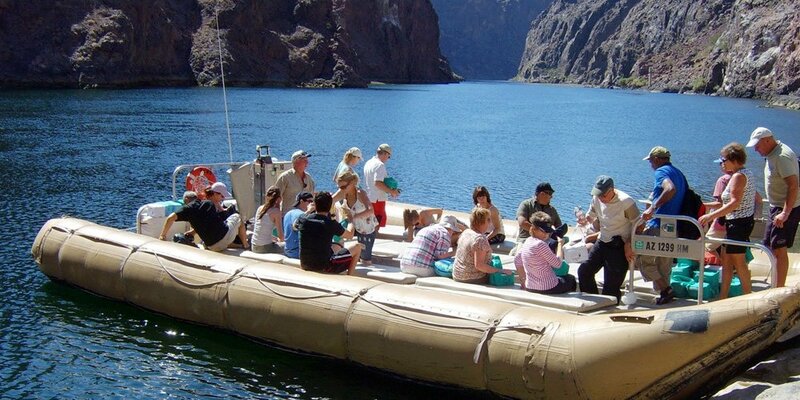 The Black Canyon Colorado River Adventure tour starts at the foundation of the Hoover Dam. 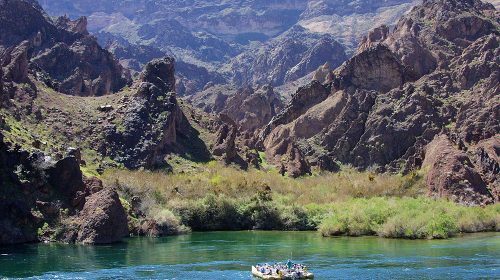 As you travel for leisure down toward the river having fun in the hot springs, waterfalls and wonderful rock formations, you will have the opportunity of getting a graphic description of the entire history of Colorado River and the dam. First, your tour begins at the base of the Hoover Dam. 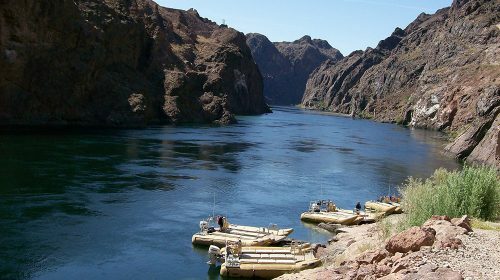 As you leisurely travel down the river, watching for waterfalls, hot springs and wonderful rock formations, you will also receive a terrific narration on the history of the dam and the Colorado River. We will also make stops along the way for lunch and time for swimming. So you are on the water for about three hours. This is a fun day and a great way to take in some SOUTHWESTERN SUNSHINE! 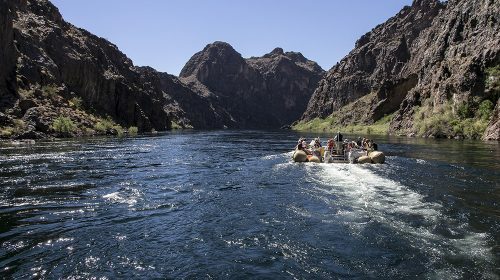 During this tour, you get to see a very rare view of the amazing Hoover Dam in which not everyone have the chance to see through the Black Canyon National Water Trail. The journey starts with tourist boarding a large comfortable rafts, which have been constructed in a careful way with your safety in mind. These Rafts have various air chambers and are packed with all of the Coast Guard that are required and other needed safety equipment. 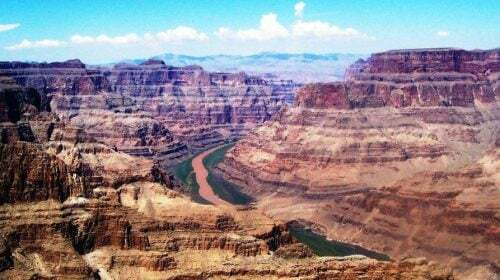 When on this tour, you will be guided by knowledgeable and experienced guides who will share with you the historical fact of this beautiful geological area. 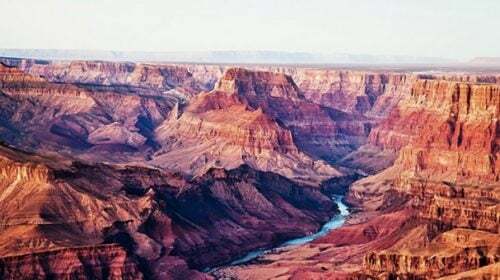 Most notably, the sight of the high canyon walls will make your breathless away. Get ready to see Osprey, Desert Big Horn Sheep, as well as the Great Blue Heron in their natural setting. 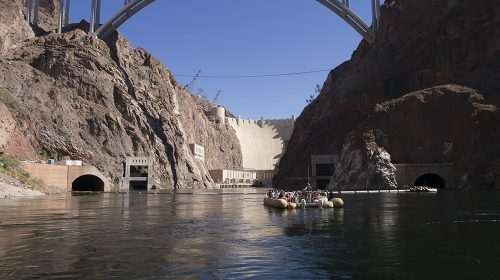 Next, the tour stops at the shore to give you the opportunity to enjoy the beautiful cool, clear and calm waters under Hoover Dam. 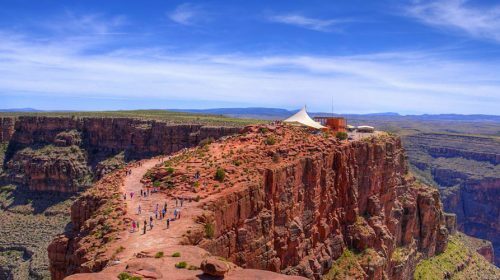 Furthermore, this also might be an opportunity for you to enjoy the provided box lunch while listening to the sound and watching the sights of this magnificent desert. Finally, this trip will end on the Willow Beach, Arizona beside Colorado River close to the upper boundary of Lake Mohave. 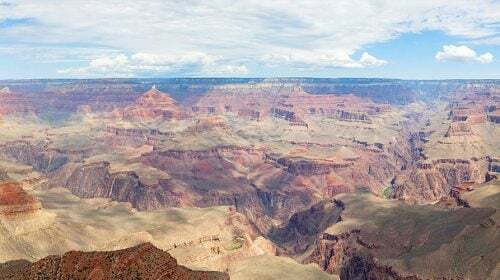 Lastly, you also get the opportunity to stop and shop for some unique souvenirs for this trip before you board the air-conditioned tour buses for a return trip through the Mike O’Callaghan Pat Tillman Memorial Bridge back to the tour desk or straight to your hotel. Courtesy premium pickup and drop off. If you are not picked up within five minutes of your pick-up time, do not wait. Please CALL US IMMEDIATELY.